23-year-old Surrey batsman Tom Maynard has been killed in a tragic accident in London, after he was hit by a train at Wimbledon Park Station in the early hours of this morning. He was found on the track in the early hours of the morning and Surrey confirmed the news of his passing later in the day. Police are not treating his death as suspicious. "His future potential was unlimited, with experts both inside and outside the club predicting he would soon follow in the footsteps of his father Matthew by graduating to full England honours." 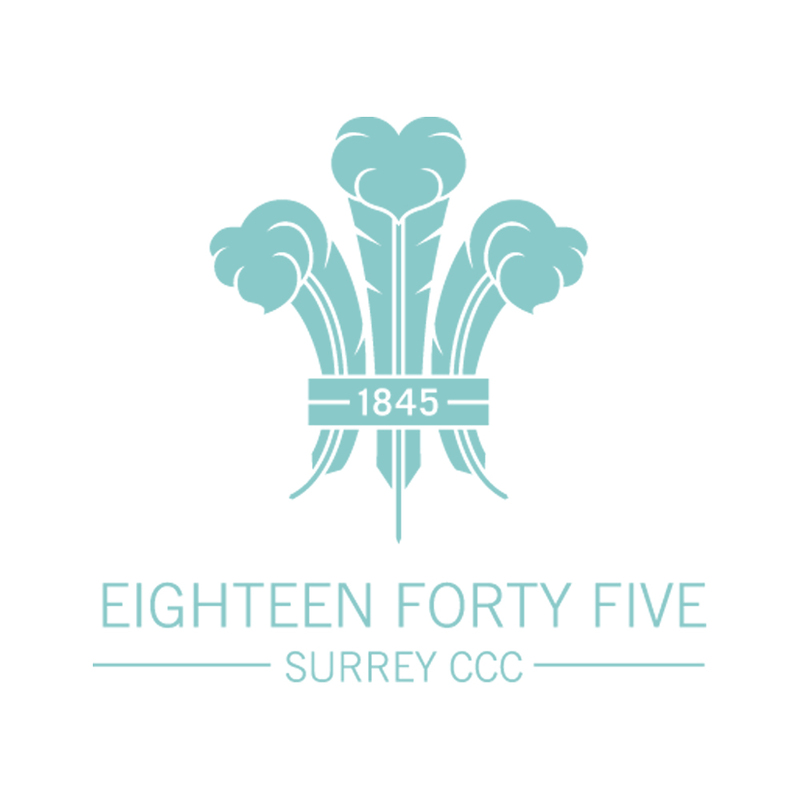 Surrey's scheduled Friends Life t20 game against Hampshire on Wednesday has been postponed as a mark of respect. Surrey Chairman Richard Thompson said: "Our thoughts at this awful time are with Tom’s family and friends and all those that were close to him. "Tom Maynard was a prodigiously talented young batsman who had made an incredible start to his career and was clearly destined for far greater things. The impact Tom made in such a short period of time for Surrey CCC spoke for itself. There is a profound sense of loss at the passing of Tom. To lose anybody at such a young age is an utterly senseless tragedy." ECB Chairman Giles Clarke added: "This is a very sad day for everyone connected with Surrey County Cricket club and for Glamorgan County Cricket club where Tom spent the early part of his career. Tom was a player of enormous potential who had already represented England Lions and had an exciting future ahead of him. "Our hearts go out to the Maynard family for their tragic loss and we send them and all Tom’s many friends and colleagues within the game our deepest sympathies." Several of his team-mates and opponents in the game took to Twitter to pay tribute to Maynard. Former England all-rounder and captain wrote, "Tragic news that a great lad, Tom Maynard, is no longer with us. All my thoughts are with his family at this awful time." 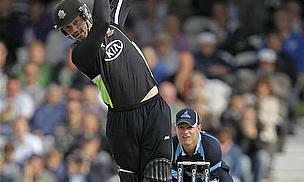 Jason Roy, a Surrey team-mate and close friend of Maynard, said: "Can't believe I'm writing this. RIP Tom Maynard, one of my best friends." And James Taylor, an England Lions team-mate posted: "Absolutely devastated to hear about Tom, what a true legend of a bloke."